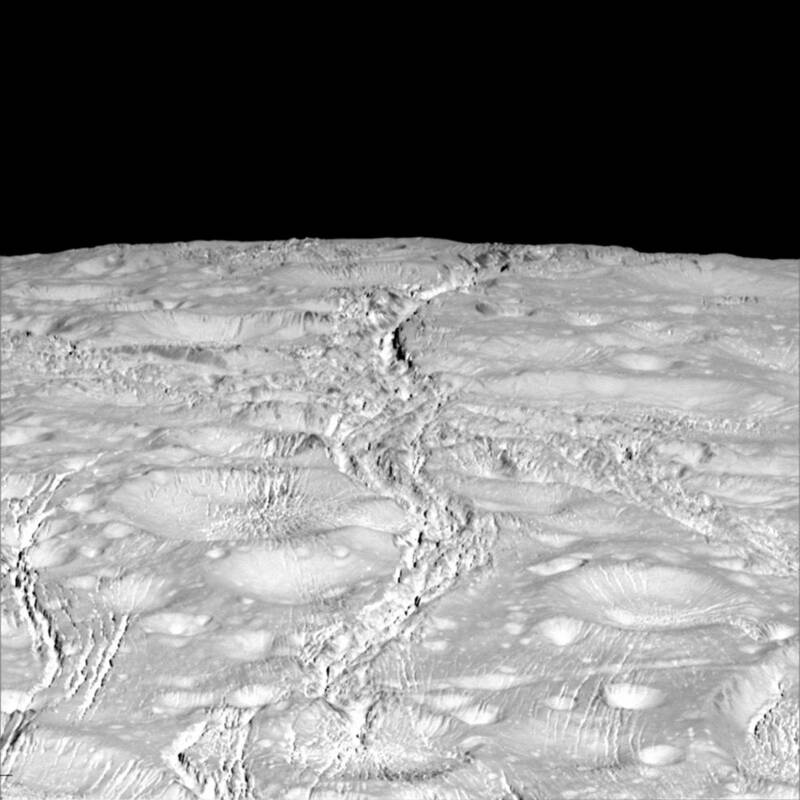 October 16, 2015 – NASA’s Cassini spacecraft has begun returning its best-ever views of the northern extremes of Saturn’s icy, ocean-bearing moon Enceladus. The spacecraft obtained the images during its October 14 flyby, passing 1,142 miles (1,839 kilometers) above the moon’s surface. Mission controllers say the spacecraft will continue transmitting images and other data from the encounter for the next several days. 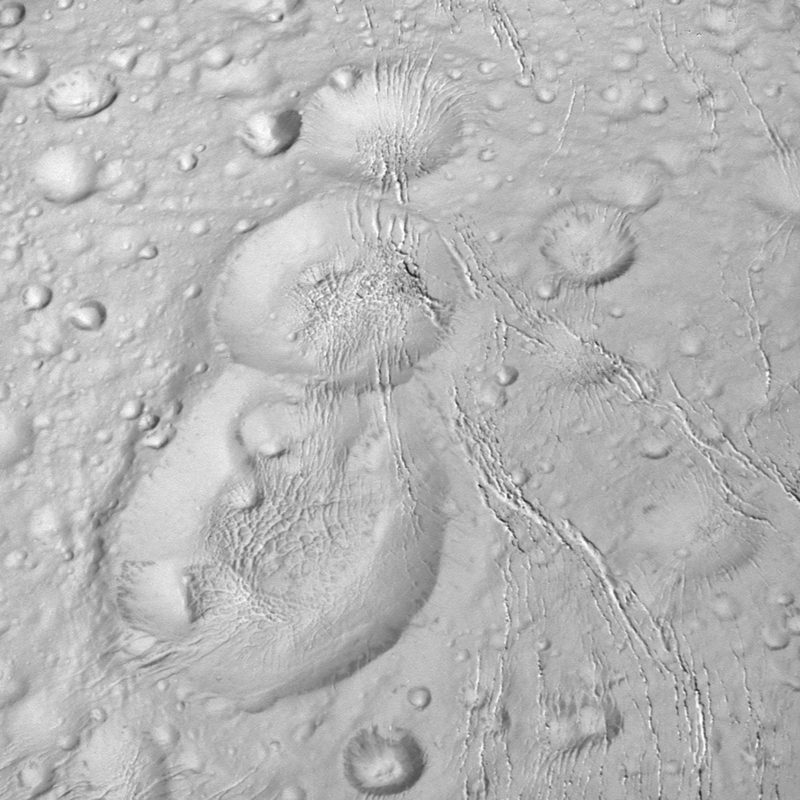 Scientists expected the north polar region of Enceladus to be heavily cratered, based on low-resolution images from the Voyager mission, but the new high-resolution Cassini images show a landscape of stark contrasts.